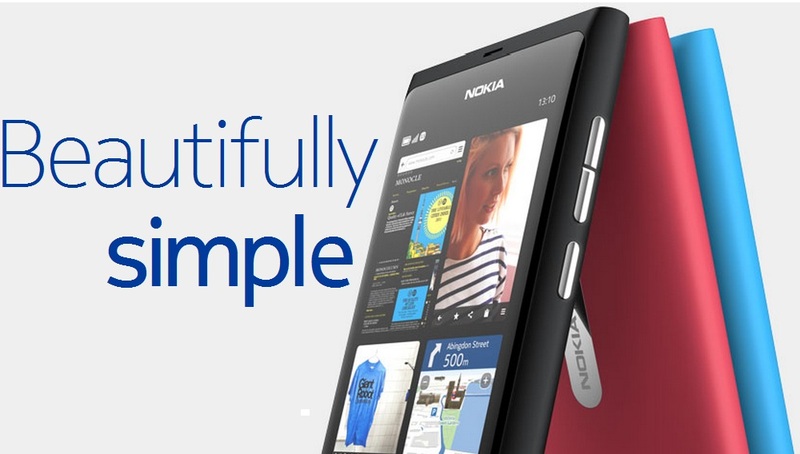 Whenever there’s a story about the N9, one of my favourite thumbnails to use was a slightly edited piece from one of the N9 sites showing the N9 just as “Beautifully Simple”. It’s catchy, and it’s true. It appears that there are now a string of videos along this line, possibly to be aired in Australia, starring some folks that are famous in Australia. « Nokia Lumia 800 Windows phone?